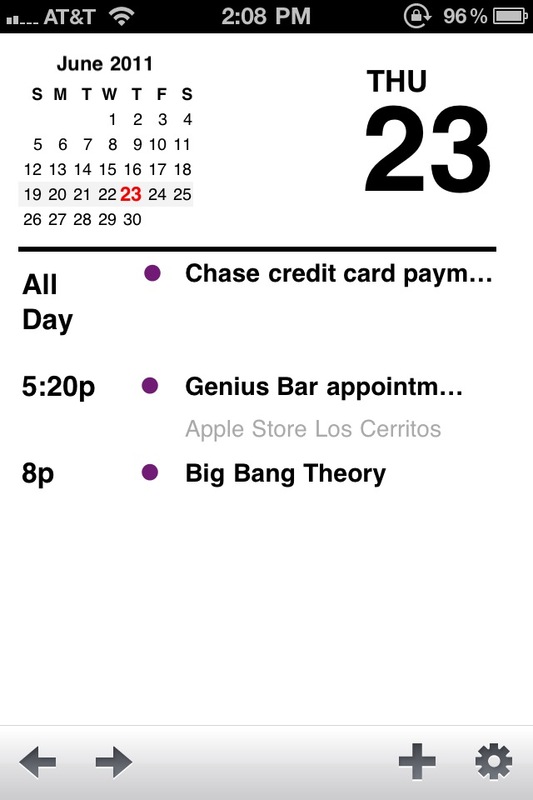 Agenda - A Better Calendar with Today's Date ($1.99) by App Savvy is a fast and clean calendar for your iPhone. 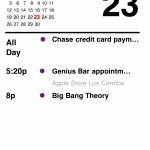 There are a lot of good calendars on the iPhone to aid in our daily, hectic lives. But what about a calendar that's fast and clean? That's where Agenda delivers. 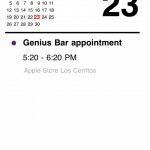 Agenda will pull your calendar data from Calendar.app. So if you already have that set up, you have nothing else to worry about. If you don't, then you'll probably want to set that up before getting started with Agenda. 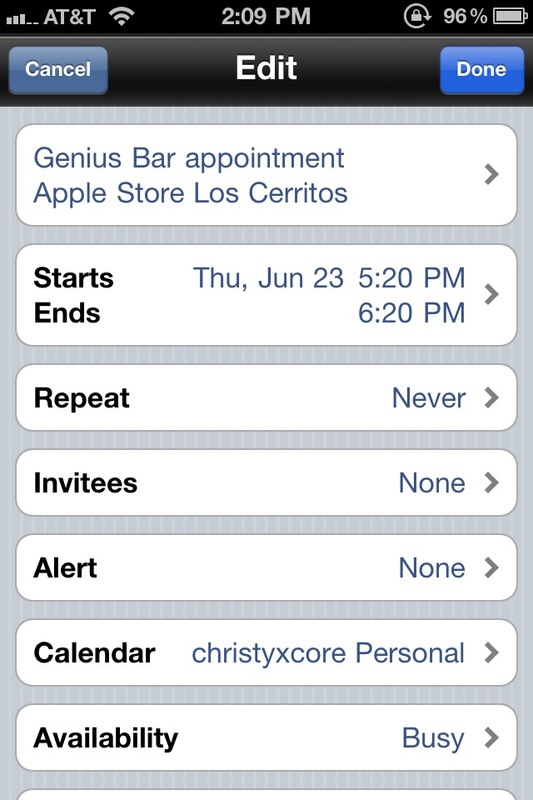 The first thing you'll see upon launching the app is a listing of the days and your events. There are different views, and you can easily navigate between them by swiping left and right, or using the arrows at the bottom. 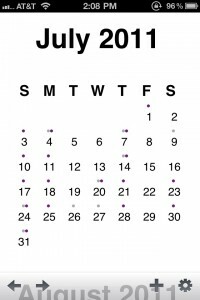 There are five views that you can use to view your calendar. 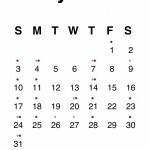 These include: year, month, days, an agenda of the day, and events. 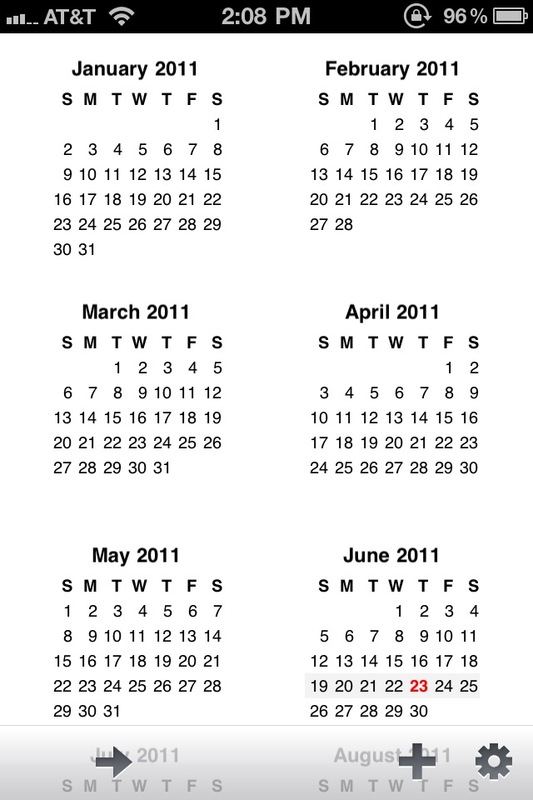 You can scroll up and down to view months, days, or events. 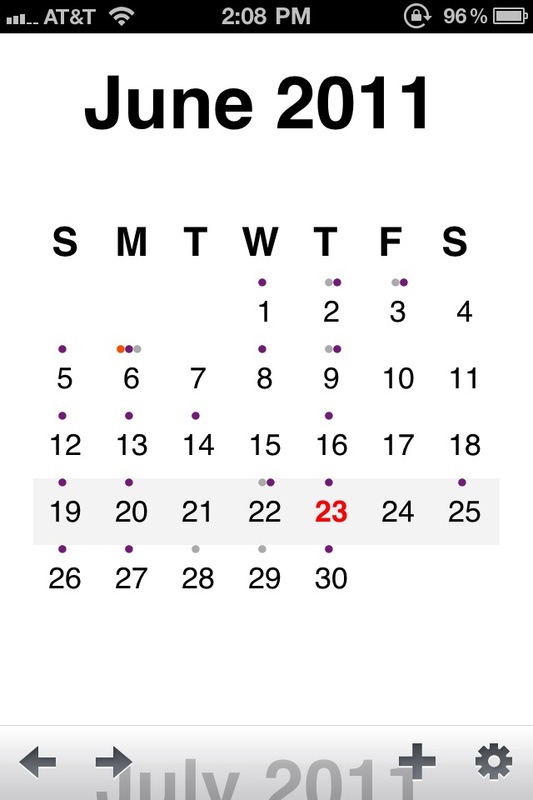 In the final view, the bottom will indicate if there are more events for the day that you should know about, and you can edit the details of the currently viewable event. 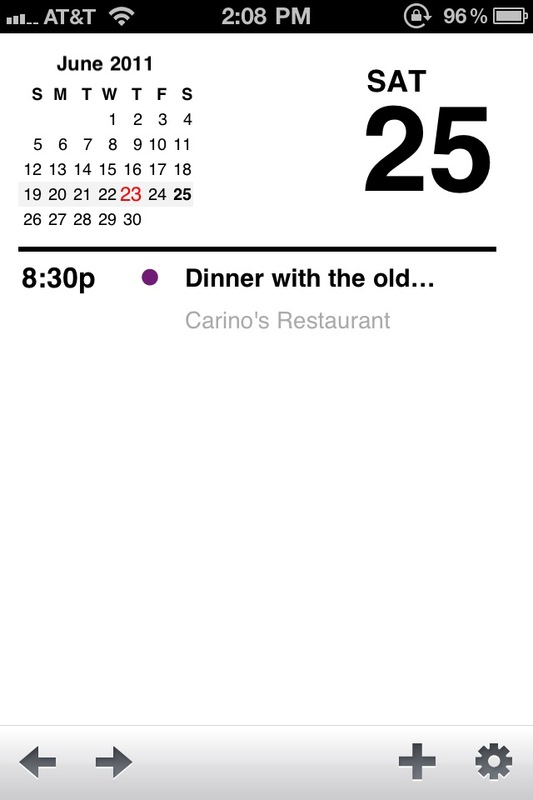 Agenda focuses on gestures rather than buttons to navigate because it just feels more natural on the iPhone. It also feels quicker. 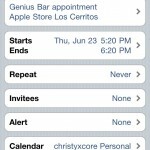 No matter which view you're on, you can easily add an event using the "+" button. 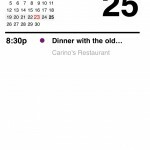 This brings up a menu that is similar to the default Calendar for editing events. 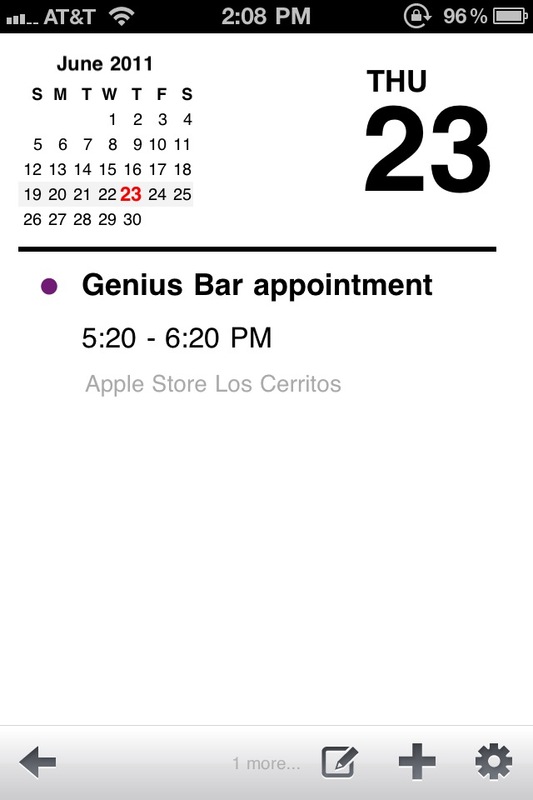 When that's done, it will show up in Agenda as well as the default Calendar app from which the data is fetched. 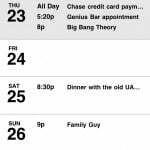 Agenda is smart. If you have a phone number or address in an event, you can tap it to start calls or even get directions to your appointment. 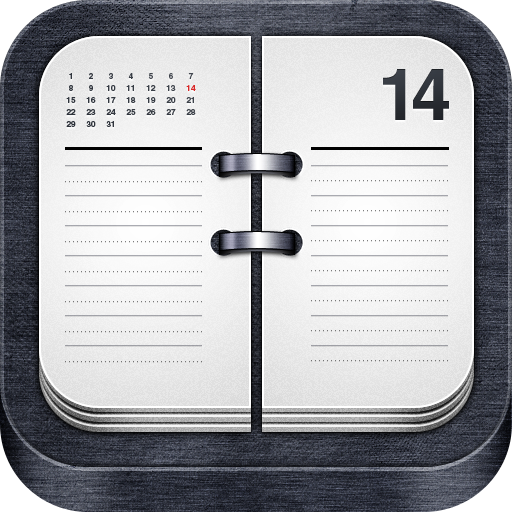 The settings for Agenda allow you to toggle which calendars get displayed, as well as the badge icon. 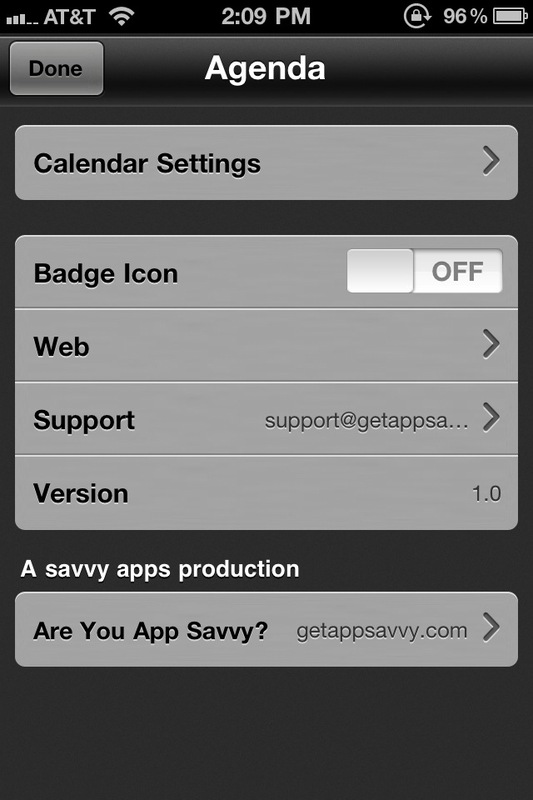 The badge icon will display the current date, since this is a restriction imposed by iOS (dynamic app icons). However, if you're not a fan of the red badges, it's best to keep this off, otherwise you'll probably drive yourself insane. 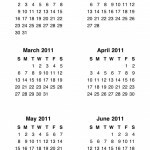 I found Agenda to be quick and easy to use. 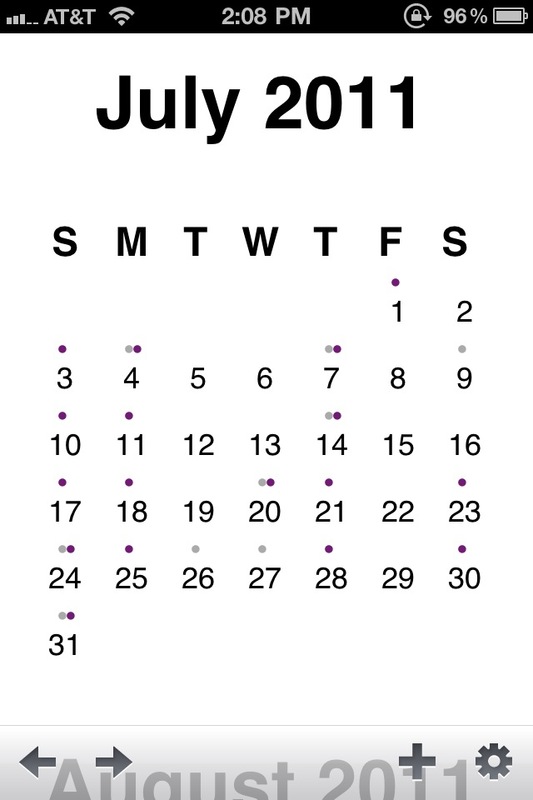 It may not be as fast as Calvetica when it come to entering in new events, but it's fast to view your events at-a-glance. The interface is clean too, which is always great to see in an app. Perhaps in a future update, the developers can find a way to make entering in a new event easier to do. It would certainly enhance the overall "fast" feeling that the app has. 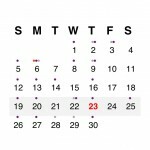 Another thing to note is that multi-day events will only show up on the first day, and not the following days. Hopefully this can be fixed in the future. Seeing an iPad version should also be a possibility. 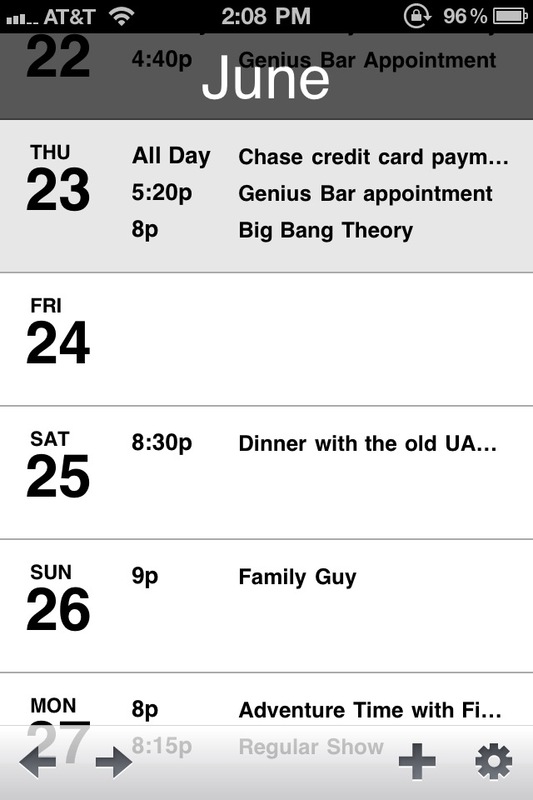 But if you're just looking for an agenda of your day, then Agenda has got you covered. 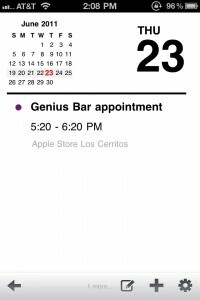 It definitely brings back the good stuff of desktop calendars to your iPhone. 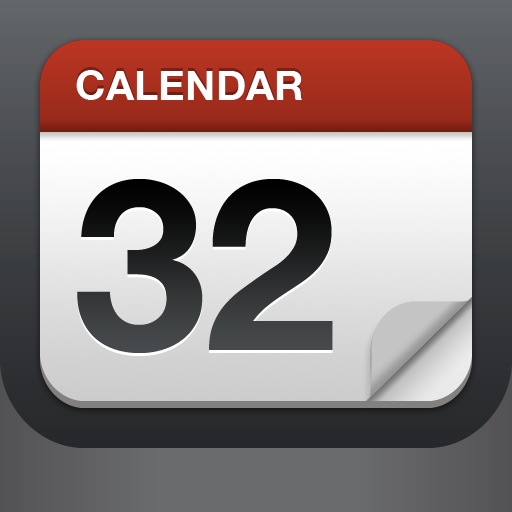 The upcoming 1.1 update will include a status bar for "Today" in month, week, and day views. 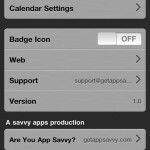 You will also be able to turn off the month indicators in settings.